In the market for a highly efficient air conditioning system? 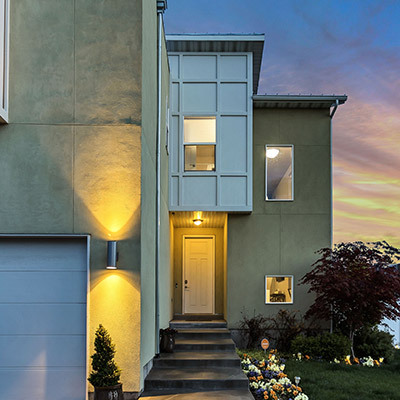 Our team of experts can help you find the perfect fir for your home today. Something not running right? We can fix that! Call our team today with any A/C issues and we will get your home cool again in no time. With regular maintenance on your A/C system, you can increase the life of your unit and reduce running costs. We provide a full range of residential and commercial services in Bonita Springs, FL and surrounding areas. We mean it. We will leave you completely happy with your next HVAC system replacement or installation, or your money back. For HVAC repairs, maintenance, and installations you can trust, call Haines Air Conditioning & Refrigeration! 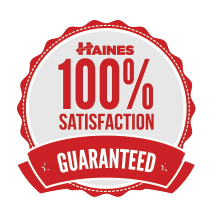 Haines Air Conditioning & Refrigeration protects your best interest with a 100% Satisfaction Guarantee. 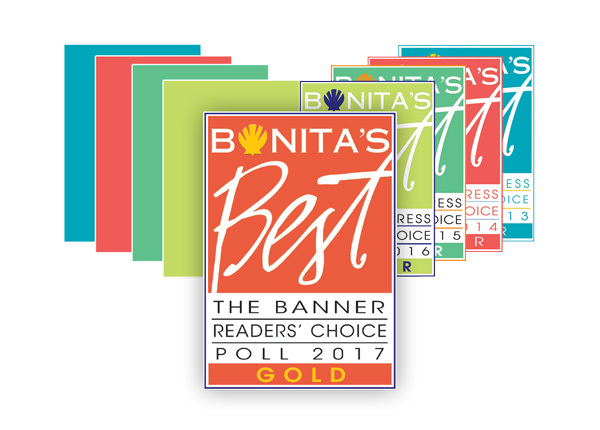 By upholding higher standards of job performance in Bonita Springs, FL and surrounding areas, we’ve been voted Bonita’s Best, five years in a row. When you rely on our team of trained specialists for your heating, cooling, air quality, and refrigeration requirements, we deliver maximum rewards from your investment. "Everyone from the receptionist on the phone to the techs were super friendly and courteous 🙂 Fast and knowledgeable service, I can’t recommend them enough..."
"Haines was at our home working on an issue no other company could fix in town! They were in the attic for 12 hours! I would highly recommend their service!..." "It's nice to know Haines has my back! Repaired same day and working like a dream. Professional, caring, genuine and highly competent service! Thank you Haines!..." Combining superior products with skilled and conscientious workmanship, we offer a full range of services, including new installation, retrofit projects, seasonal maintenance, and appliance repair. Let us deliver the results that improve your life, save you time, and trim your budget. Haines Air Conditioning & Refrigeration has earned recognition as a Trane Comfort Specialist, Carrier Factory Trained Dealer and a Mitsubishi Diamond Dealer, offering our customers a diverse range of energy efficient, innovative, and affordable products to satisfy any comfort challenge. Locally owned and operated, we value your business. At Haines Air Conditioning & Refrigeration, we recognize that by providing quality service, charging fair pricing, and treating our clients as we would our own family, everyone wins. Contact us at (239) 992-1551 for prompt and convenient scheduling, and emergency repair with no overtime charges for contract customers throughout Bonita Springs, Naples, Fort Myers and Estero, FL.